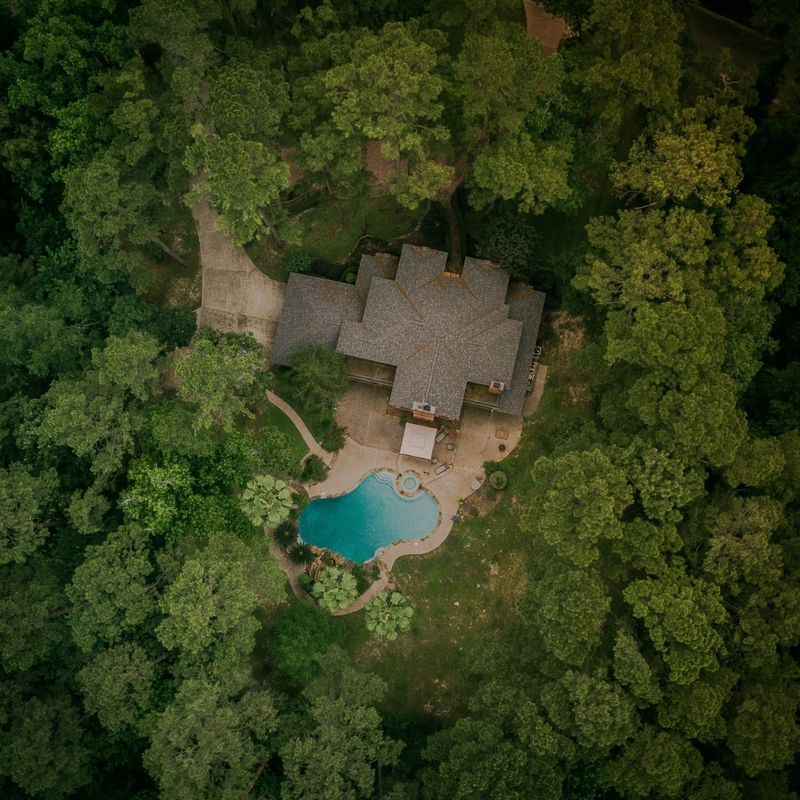 Whether you are a professional photographer, a real estate agent needing drone property photography or you work in the agricultural industry DJI Drones are your best choice. What can a professional Drone for my business? 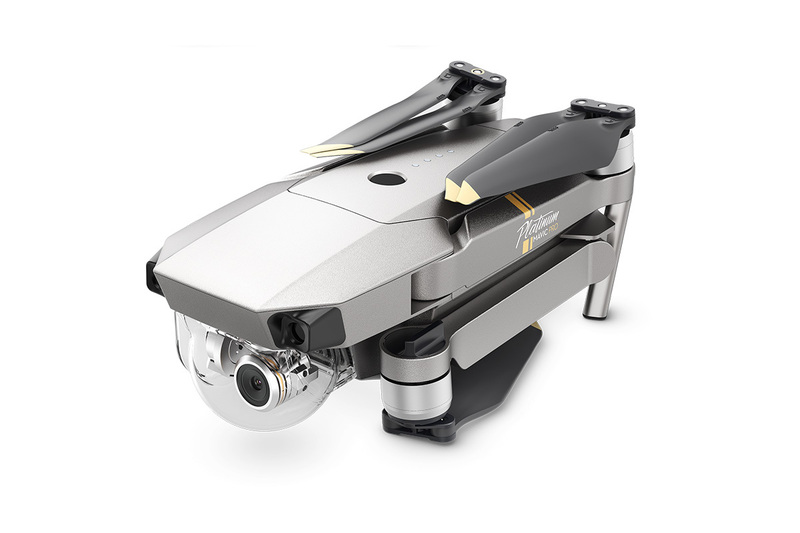 Professional drones for industry are becoming a useful tool for photography, surveillance and delivery of items. 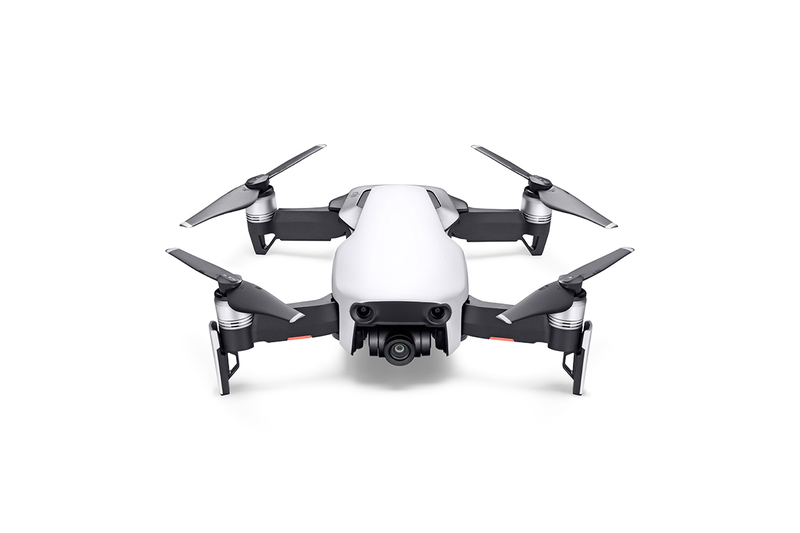 DJI Drones offer many advantages for those looking for quality and versatility. 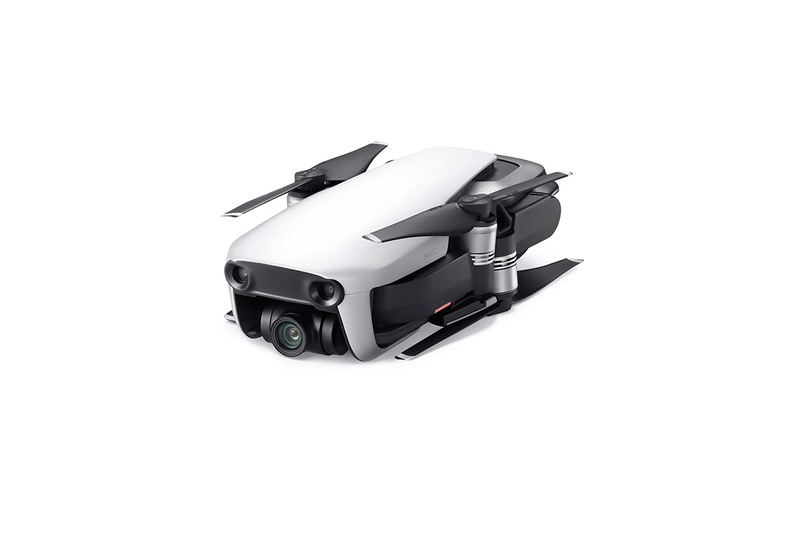 Buying DJI Drones online from Drones Pro for your business gives you the comfort knowing that you will get genuine drone made for the Australian market with full manufacturers warranty. We sell a range of drones to cater for beginner and advanced drone users. 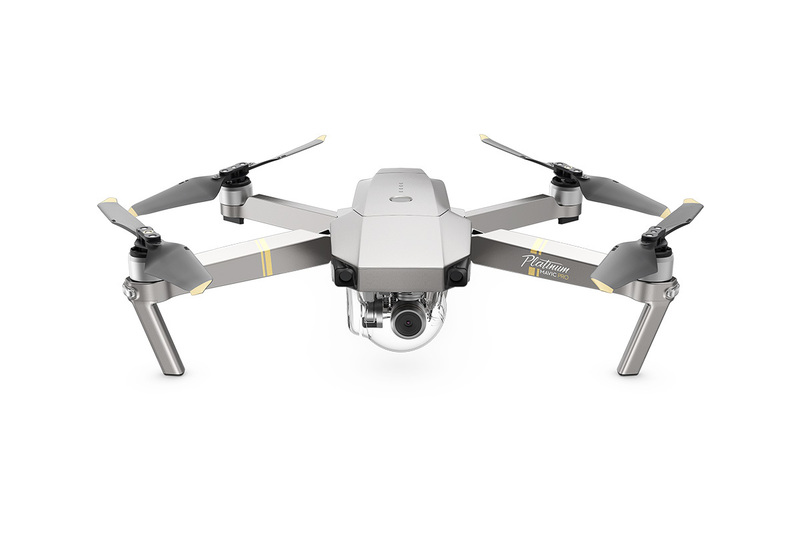 All DJI drones are designed to work for a variety of business applications such as media and entertainment, construction, engineering and property surveying. Recently governments have found advantages in utilising drone technology in disaster relief and surf lifesaving. 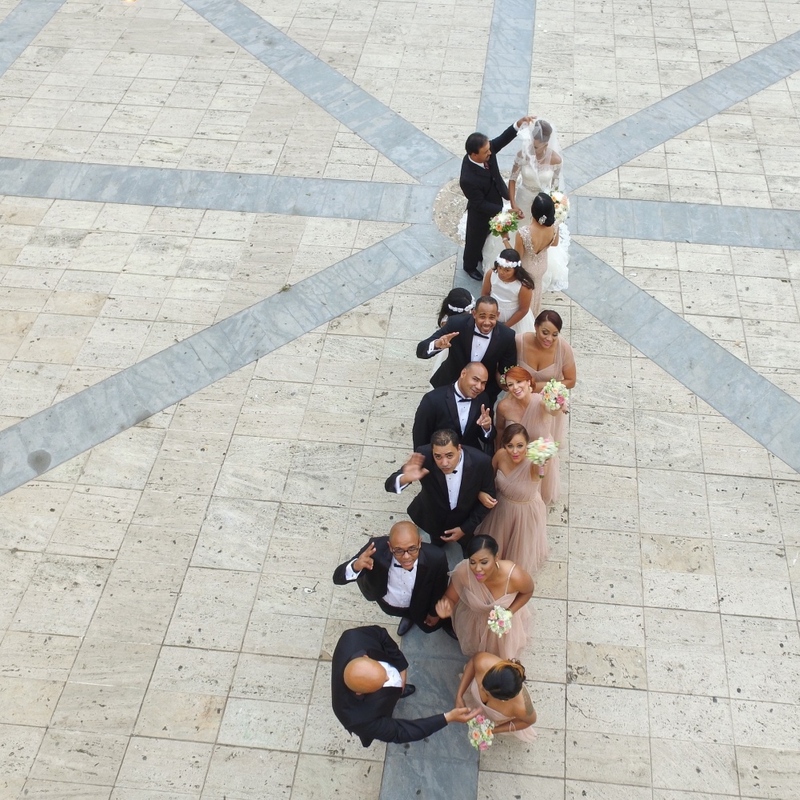 We have drones that cater to beginners and experts in terms of costs and skill level operation. New advances in technology mean that modern professional drones are so much more than a gadget or remote control toy. These drones allow us to literally view the world from an entirely new perspective. 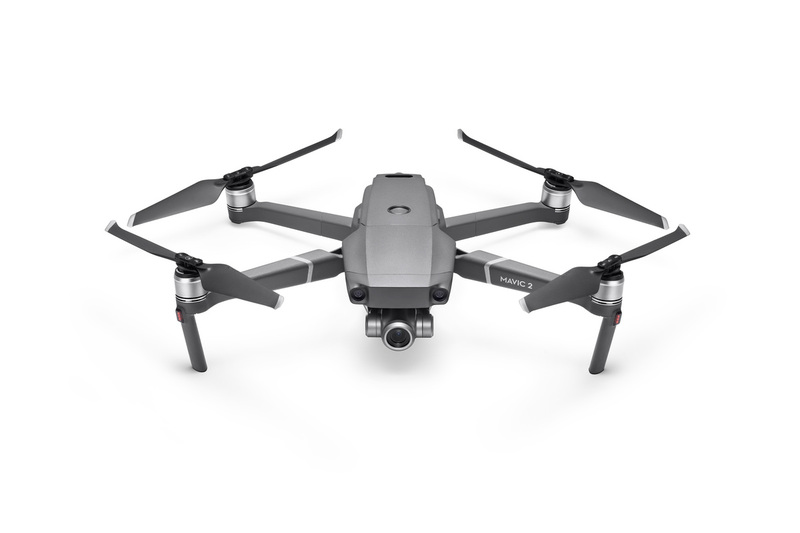 So, whether you have never flown your own professional drone before or have already experienced their wonders for yourself, we have an extensive range of professional drones that is guaranteed to include the perfect choice for your next purchase. Professional Drones need no longer be associated with spying, but can now be seen for their many positive advantages, such as their ability to allow us to explore any area. Their small and lightweight design means you can check out your surroundings without any disturbance. If you like to observe wildlife in your local area, but canít get as close as youíd like, a drone is the perfect way to capture images of your favourite animals. You can check out walking routes and discover new paths to explore. Alternatively, you can just appreciate some beautiful scenery from a birdís eye perspective. Drones can help you enjoy your hobbies in a brand new and exciting way. Look at our range to find the perfect drone and camera combination for your requirements.